On August 9th, 2004 the Rental Fire Safety Code Ordinance was adopted by the City of Marquette and updated June 8, 2018. This ordinance is designed to promote the continuing maintenance of quality and safe rental properties, as well as enhance and maintain property values. This code is governed by the National Fire Protection Association Life Safety Code #101, 2015, as well as the International Property Maintenance Code 2015. The Marquette City Fire Department has three Rental Inspectors on staff that enforce this ordinance. Yes- City ordinance requires that all dwellings fully or partially let for rent must be registered. 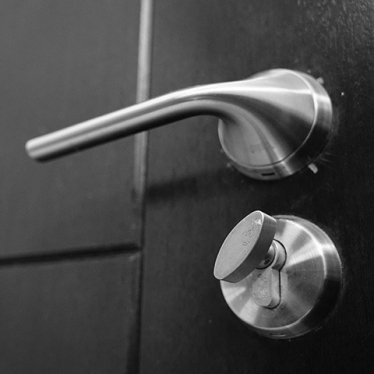 What if I fail to register my rental property? Failure to register or failure to comply with fire, life safety, or property maintenance codes will be subject to Civil Infraction Citations and possible eviction of tenants. If I recently purchased a rental property that has a certificate on the wall do I need to re-register it? Yes- The previous owner’s rental certificate is no longer valid once the property is transacted to a different owner. Long-term rentals that have existing tenants must be registered by the new owner within 30 days of purchase. New long-term rentals must be registered prior to tenants residing at the property. Short-term rentals may not be advertised or rented until registered, approved through all departments, inspected and certified. Short-term rental certification does not transfer when ownership changes and the new owner must register the property prior to any advertising or use. What is the difference between a long-term and short-term rental? A long-term rental means a residental structure which is rented for periods of 30 days or more. A short-term rental homestay is an owner occupied single family home, dwelling unit in a duplex or multifamily dwelling structure, or any other dwelling unit, in which as many as three single bedrooms with bathroom access for overnight accommodations may be rented for periods as short as one overnight stay. Meals are not provided with rental, but kitchen and/or dining facilities may be available for guests to prepare their own meals.  Only properties that have received approval of a rental registration application are recognized as a Homestay for purposes of complying with City of Marquette ordinances. A short-term vacation home rental is a single-family home, or a dwelling unit in a duplex or multi-family dwelling structure, or any other dwelling unit, in which up to four bedrooms are rented by a single lessee or renter for overnight accommodations, for periods as short as one overnight stay. Meals are not provided with rental, but kitchen and/or dining facilities are available for guests to prepare their own meals. The property owner may or may not live in the dwelling unit for part of the year. Only properties that have received approval of a rental registration application are recognized as a Vacation Home Rental for purposes of complying with City of Marquette ordinances. If my property has been registered as a long-term rental and I wish to now use if as a vacation rental do I need to re-register it? Yes- when the rental category changes to short-term rental from long-term rental, a new registration application and fee is required. What are the steps involved to have my rental property registered and certified? a. Complete a rental registration application and parking diagram and submit it to the Marquette City Fire Department with a copy of the owner or local operator’s driver’s license and applicable registration payment. b. The application must meet all finance department and zoning department requirements to be approved. c. Once the application has been approved, a mandatory compliance inspection will be scheduled. Fees for compliance inspections will be billed out at an hourly rate after the inspection is completed. Passing of the compliance inspection will result in the issuance of a compliance certificate. The certificates must be posted in either the common area of multi-family dwellings or in the private entrances to dwelling units. How often must I renew my rental certificate? Renewal inspections will be completed on a three-year cyclical period. A mandatory compliance inspection must be performed and a passing of the compliance inspection will result in the issuance of a new compliance certificate. The certificate must be posted in either the common area of multi-family dwellings or in the private entrances to dwelling units. The Marquette City Fire Department enforces the NFPA Life Safety Code 101, 2015 and references the NFPA standards. The code and standards apply to new construction, remodeling and existing buildings. They provide life safety requirements for the design, operation and maintenance of buildings. Inspections are made on an annual basis for businesses that require a City license to operate. These include hotels, rooming houses, theaters and second hand dealers. Inspections are also made when a State Liquor License is applied for or modified. Life safety inspections are also conducted upon receipt of a complaint. 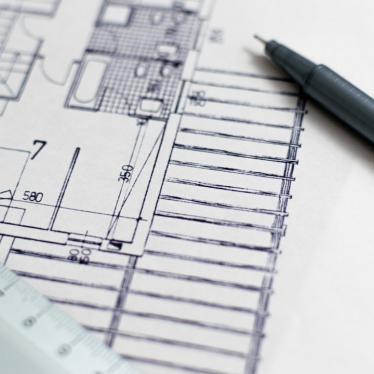 Plan reviews are made when a permit for new construction or remodeling is applied for and/or there is a change in use of the building. The Fire Inspector is a member of the Site-Plan Review Committee and approves all architectural plans and drawings.